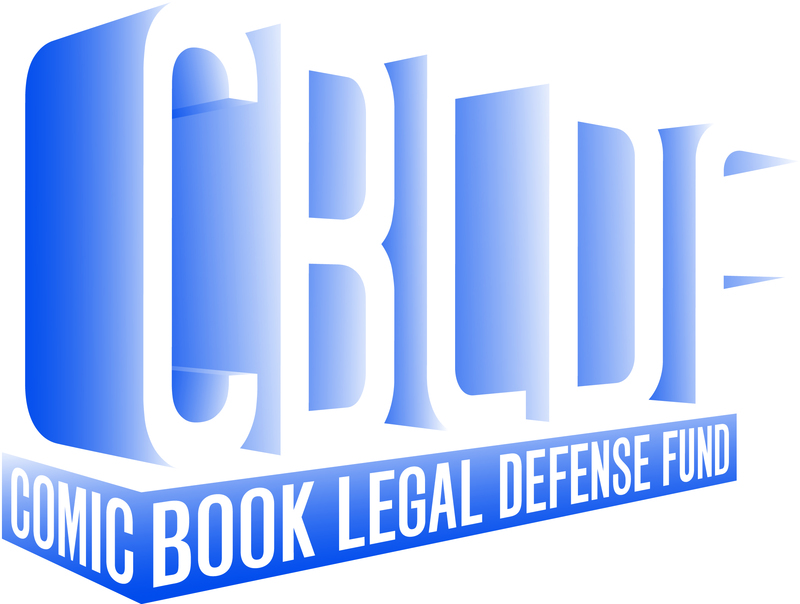 In our ongoing mission to protect the creators, retailers, publishers, and collectors of comic books and to promote the awareness of First Amendment issues, the Comic Book Legal Defense Fund is looking for additional contributors to its website. Whether you’re a journalist or a supporter of CBLDF who has excellent writing skills, we need your help to expand the coverage of First Amendment issues in the comics community. Your work will be shared on www.cbldf.org, Facebook, Twitter, and in print publications. A contributor to www.cbldf.org should have excellent writing and communication skills, the ability to meet deadlines, and self-direction. If specializing in a specific topic, contributors should have extensive knowledge and understanding of the field. Journalism or blogging experience is a plus. Contributors will be asked to identify and/or generate relevant content for www.cbldf.org on a weekly or semiweekly basis. In doing so, they will need to obtain editorial approval and respond to editorial guidance. Positions are voluntary. Articles will be seen by visitors to www.cbldf.org and cross-posted on CBLDF’s Facebook page and Twitter feed, ensuring that several thousand people will see articles. Contributors will be able to work from anywhere, set their own schedules, build writing and blogging experience, and boost their resumes. 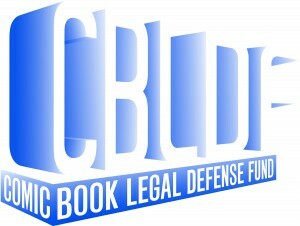 In doing so, contributors will support the important First Amendment work of CBLDF. To apply, please send your resume and a writing sample to betsy.gomez@cbldf.org.